or in part without my prior, handwritten and signed consent. If you use my ideas or samples , please give me a credit and place the link to my blog! 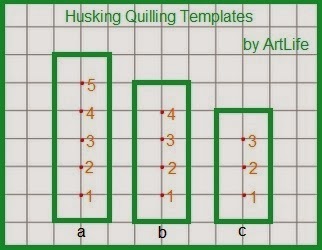 Husking quilling is quite simple and nicely looking technique. 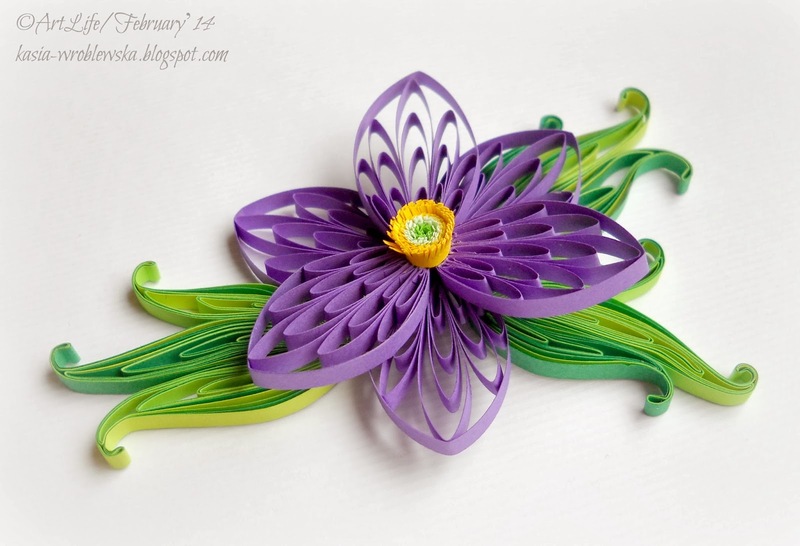 There are some tutorials in Web, but today I want to present my own version for quilled clematis. You will need one "a" element, two of "b" elements and 2 of "c" elements. Preserve the template with the tape and stick it to the board. Glue the end of strip and make a loop to fix the strip. Put the pin with the strip into the board, put another one and make a loop. 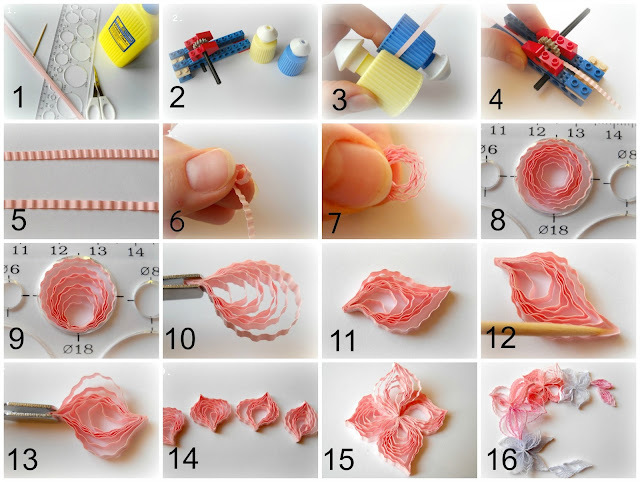 Make several simple petals and glue it together. Fix it on the board and wind the whole shape by the paper strip. Put all complex petals together and make the center fringed element. And now we have nice clematis. You can use different number of pins and different layouts. 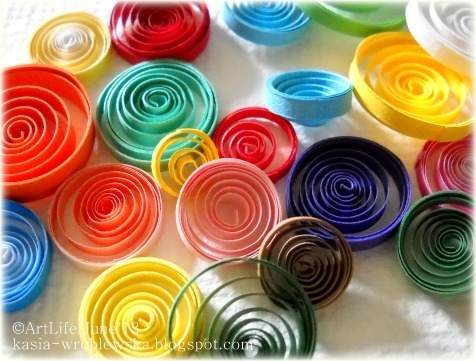 It will help you to make interesting shapes for your quilling projects. -decorations (in my case it is micro-beads for nail-art and acrylic polish). 2. Make a hexagon. Put a strip between tissue paper and the ruler. Take your knife and mark every 3 mm on the strip, if you make it 5 mm, your hexagon will too large. Tissue paper prevent our strip from being cut and make marks quite visible. So, use it. 3. First, mark all your strips. 4. Then cut them onto segments: the first and the secondo one – 7 segments, the rest of them – 6 segments. 5. Glue the 1st segment with the 7th one. 6. Next hexagons glue to the first two with 1 and 6 segment. In that way you will get very neat bee hive. 7. Once you have finished the whole bee hive glue its border with another strip. 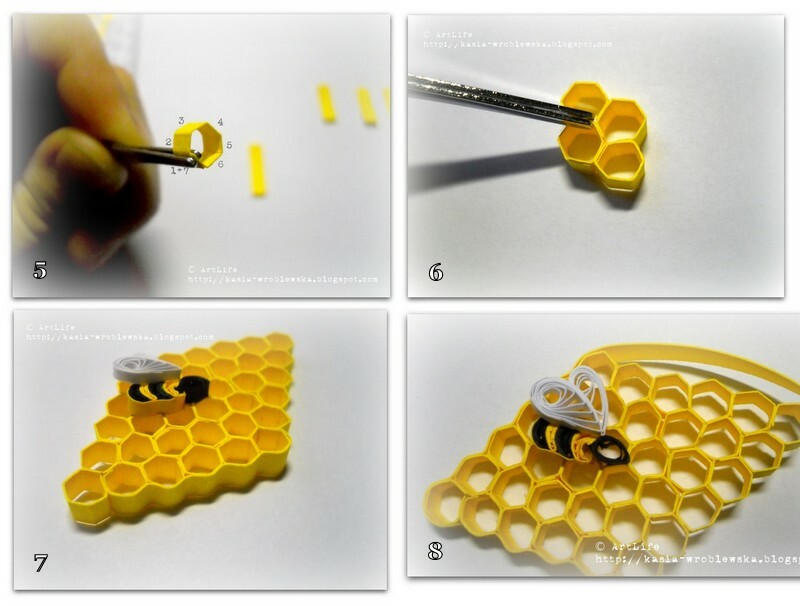 You may add a bee to your bee hive to make it complete. You can also make rhombus, hexagon or rectangle shape. 8. Decorate it with micro-beads or yellow glitter (honey) and cover it with acrylic polish, or another one you have. Use bee hive as decoration to your cards, layouts or as jewellery. 1-3. We need a "sandwich" made with three pieces of corrugated fiberboard, glue, maple leaf template and transparent tape. This tape will protect your leaf not to glue to the temlate. 4-5. 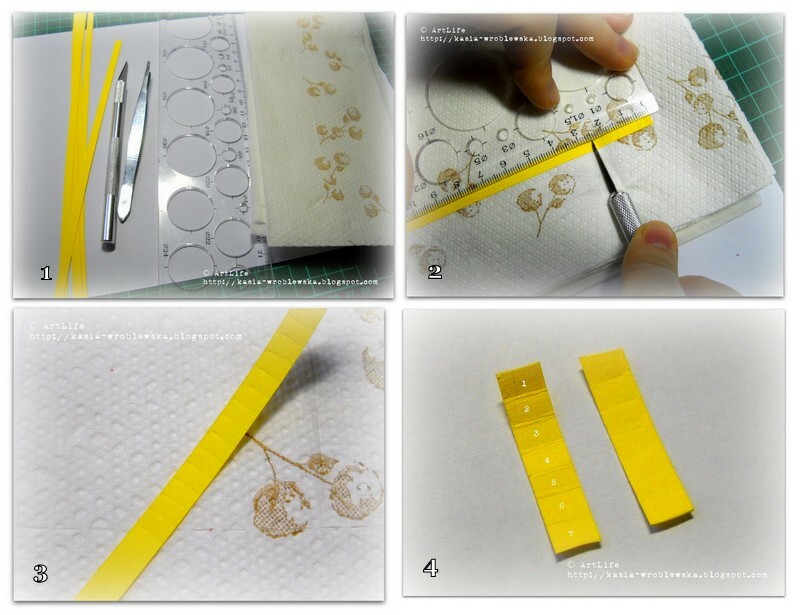 Instruments & materials we use: pins, scissors, tweezers, glue, strips of paper (3 mm) [red strips are 130 gsm, and yellow and orange ones are 80 gsm] and leaf template. 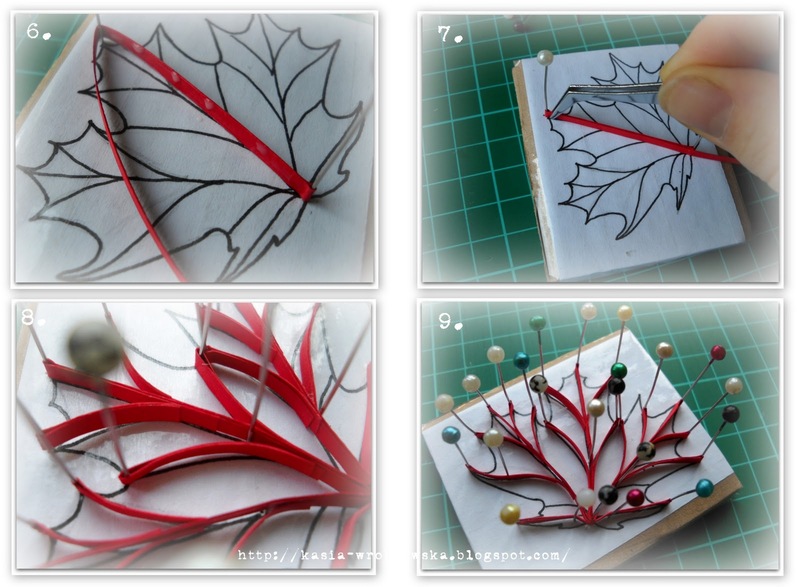 6-9. make a skelet of your leaf with the help of template, pins and tweezers, using red strips for this purpose. 10-12. 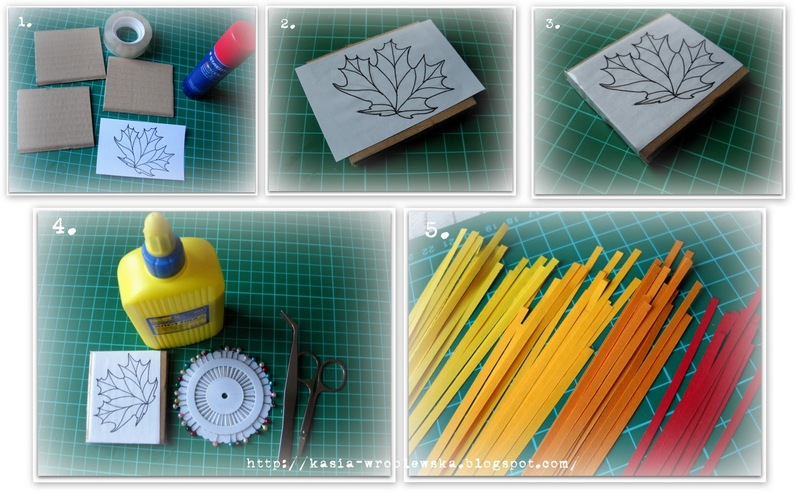 Use yellow strips to make "eye"&"triangle" elements and fill the center of the leaf with them. 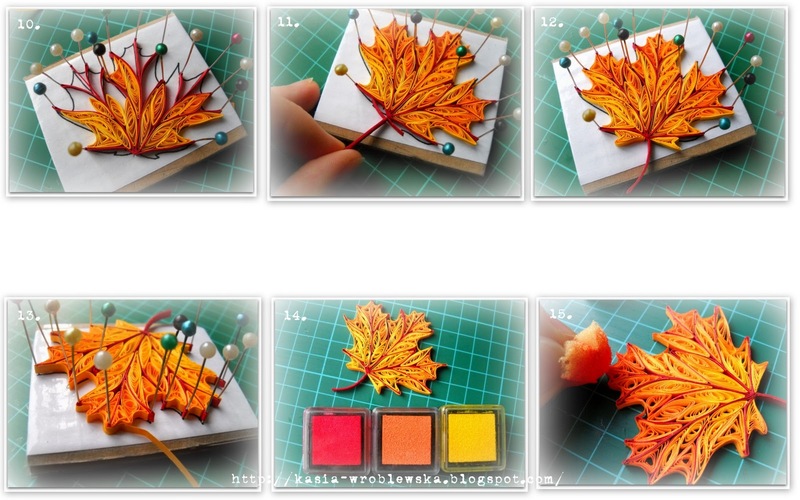 Use orange strips to make borders of the leaf. So your leaf will be brighter ih the center and darker on the borders. It makes it more natural. 13. In the end you should glue the orange strip around the whole leaf. 14-15. 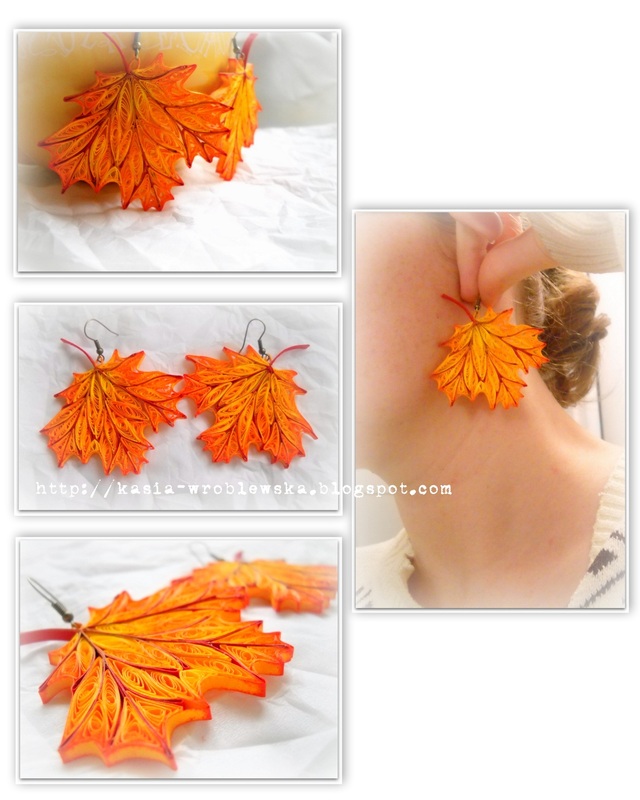 Paint your leaf with the help of paints or inks and sponge. The rule is the same - brigth yellow in the center and darker colors near the border. 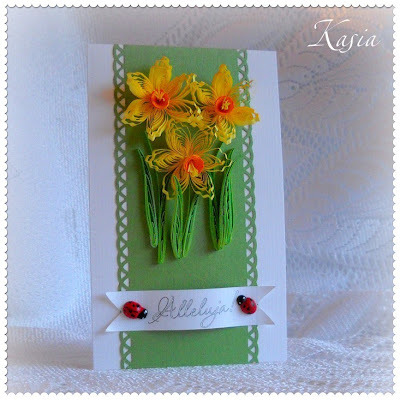 You can use it on your scrapbooking layouts, cards or as a jewellery piece. 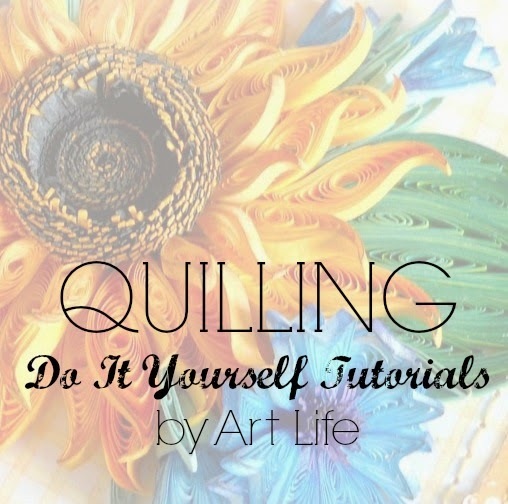 Have a fun with quilling! beautiful work ...thanks for the tutorial...i m a new follower....gr8 job..cheers..
beautiful leaf. thanks for sharing! Very pretty design! I like the way the shading adds dimension too. I'm lost for words, Kate! Your project turned out so beautiful and looks so real. Excellent work! My dear QuillingLadies! Thank you a lot for such marvelous words! I keep forgetting to tell you how much I enjoyed this tutorial. You did a wonderful job. Thank you for sharing. molto belle questi orecchini complimenti, passa da me www.metalfimo2.blogspot.com ciao da Giovanna. Wow! genialne są te liście!!! i love this tutorial. Your work is exquisite. 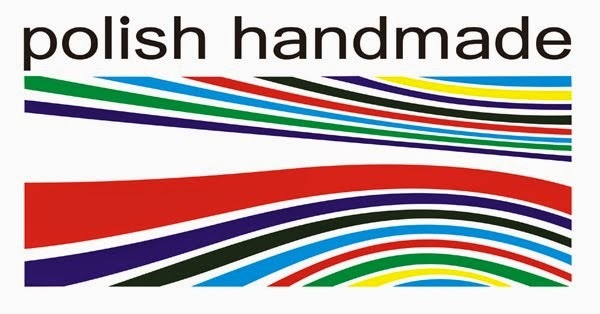 what is the company name of your rubber stamp? Great tutorial.The instructions are easy to understand. Thanks a million. Вот это здорово! Желаю, чтоб Муза никогда не уходила! Hi Kate, thank you for the splendid tutorial. I've made one using your tutorial as a guide. I've also post your tutorial in my blog. Hope you don't mind. Your work is Awesome. I've just started quilling, hopefully someday I'll be as good as you. Thanks for sharing your tutorial. Amazing i learned a lot bij seeing your work and i am going to try if i can make it myself. Acho que é o trabalho de quilling mais bonito que já vi. Parabéns! maam please provide the tutorial of doing your sunflower earring. its amazing...awesome. I have no words to say. yes I like your ideas and your work and thank you for sharing with us! Office & Workshop: 42 Tan Thoi Nhat 21St, Tan Thoi Nhat Ward, Dist 12, HCM City, VietNam. Hola soy Norma del sur, sur de Argentina. Gracias por presentar tu blog y permitirme aprender con vuestros tutoriales. Son asombrosamente bellas vuestras obras y te tengo en los blogs que desde ahora sigo. Estoy realizando las hojas para luego aprender la flor. Un saludo y gran abrazo. Does anyone know the html circle symbol? Beautiful! I hope to see more tutorials from you...keep me coming! I visited your blog for the first time and just been your fan and get many informative information about the DIY tutorials.